Specialty lighting fixtures can be nearly impossible to find, and even when they can be found, it’s almost exclusively online. Parker Lighting, Inc. chooses to keep a stock of unique specialty lighting fixtures in our own stores so customers have a tangible product to observe. 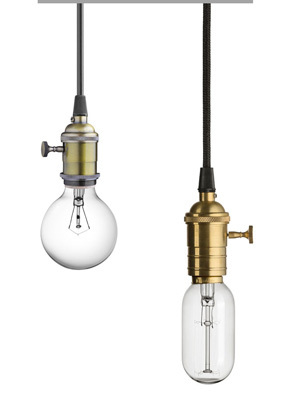 These unique lighting fixtures are typically available year round, unlike most other lighting suppliers. Specialty lighting is extremely dynamic in its uses, and we stock a wide variety of lighting products to fit any need an purpose. We also understand that the right lighting for you may be hard to find. Whether you are looking for unique bulbs, shapes, or fixtures, we have what you want for any occasion. That’s why we stock Christmas lights and other seasonal lighting products all year round. We even carry specialty lighting like carnival lights and bulbs. We have worked extensively with tent venues and lighting and understand the needs that go into it. Whether it is an outdoor wedding, graduation party, sports event, or corporate gathering, we have done it all. These events often run late into the night and require out-of-the-way lighting, and we can help with that too. We even offer emergency lights and signs! 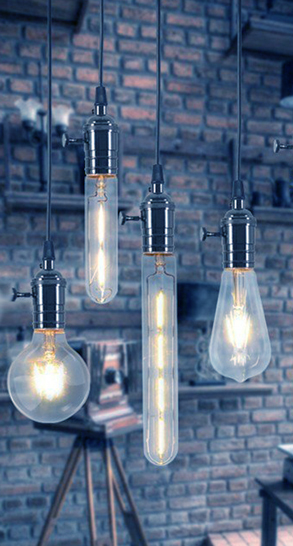 When it comes to lighting products, we sell fixtures that exceed current energy saving standards (Title 21). We carry ballasts, fluorescent fixtures, lamps, and even products that are no longer in production. Some older lights also behave differently than modern lighting, but you wouldn’t know it unless you test it first-hand. That’s why we recommend you come to Parker Lighting, Inc. in person to find the right light for your needs. It is important for our customers to get exactly what they are looking for, so we encourage you to test any and all lights or fixtures before purchase. We trust your taste, so trust our expertise at Parker Lighting, Inc.